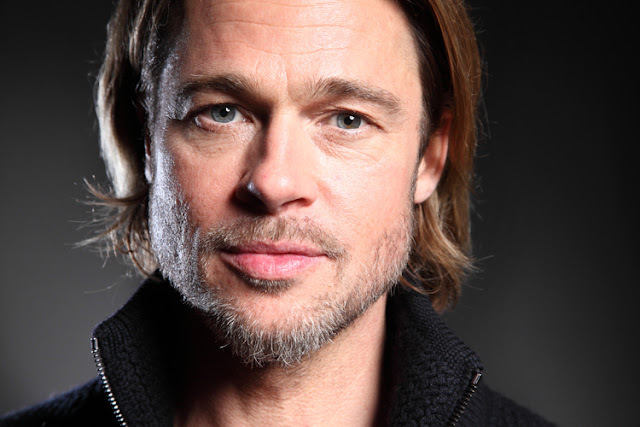 As per reports, actor Brad Pitt has refused to pay estranged wife Angelina Jolie $100,000 in child support. Pitt is said to have "no issue taking care of" their six children but refused to pay Jolie money for taking care of them. Jolie reportedly wants the divorce finalised within the next 90 days, including custody and property settlements.